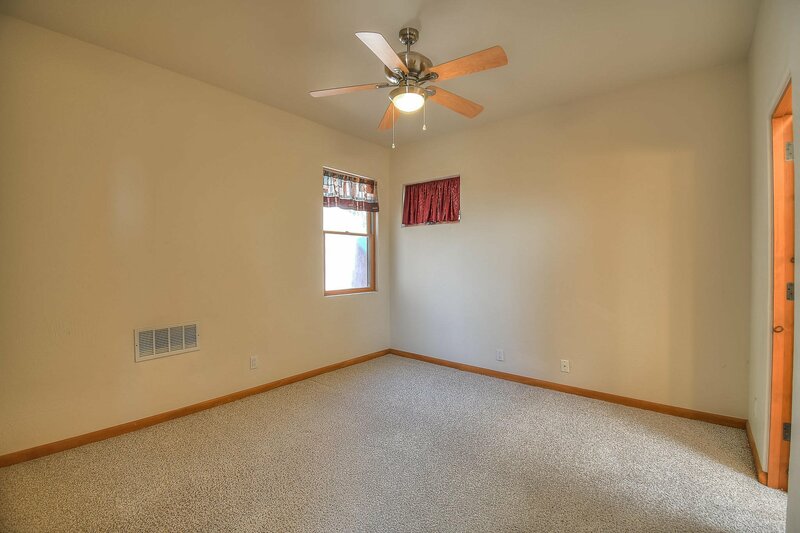 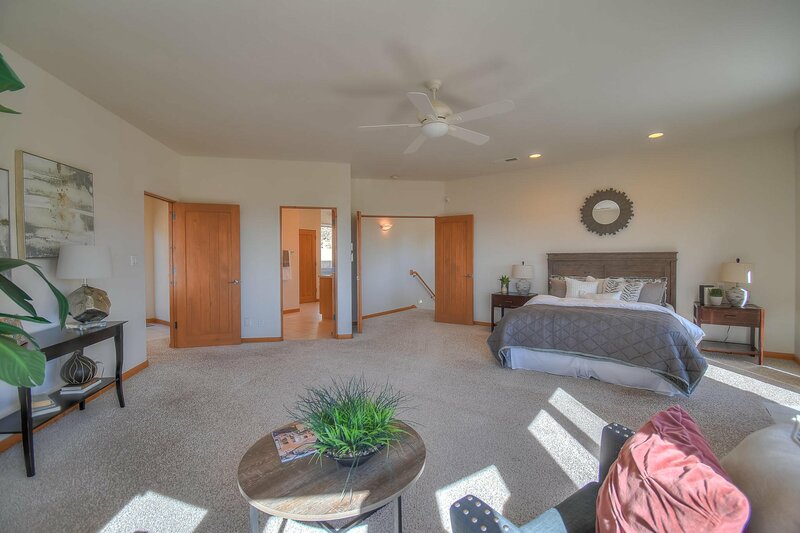 Welcome to the Glennwood Hills home of your dreams. 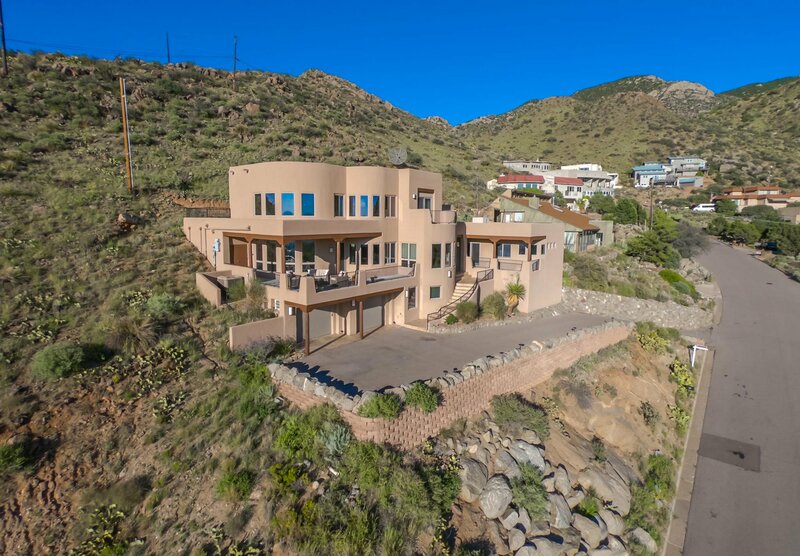 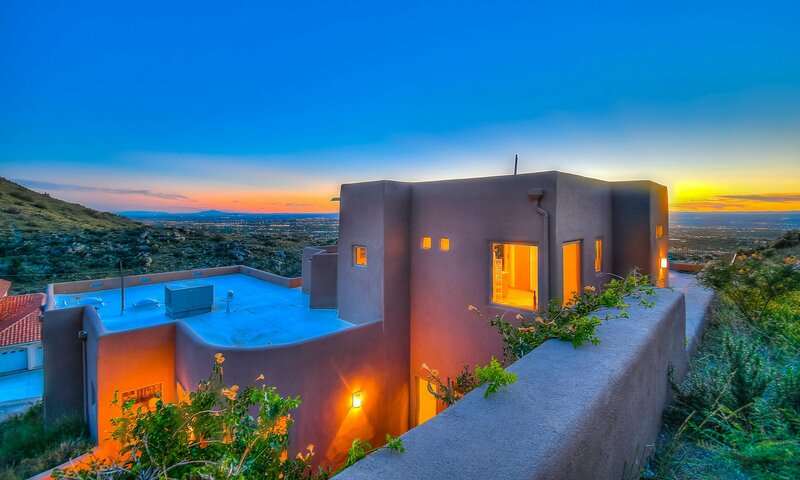 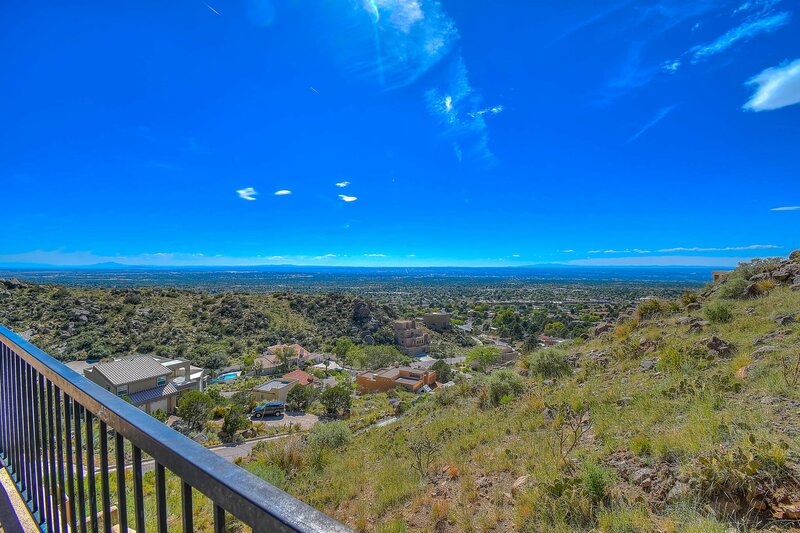 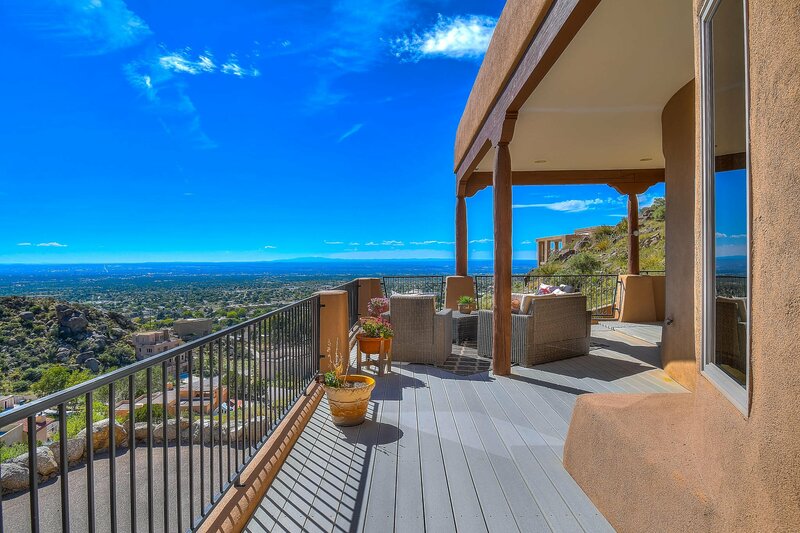 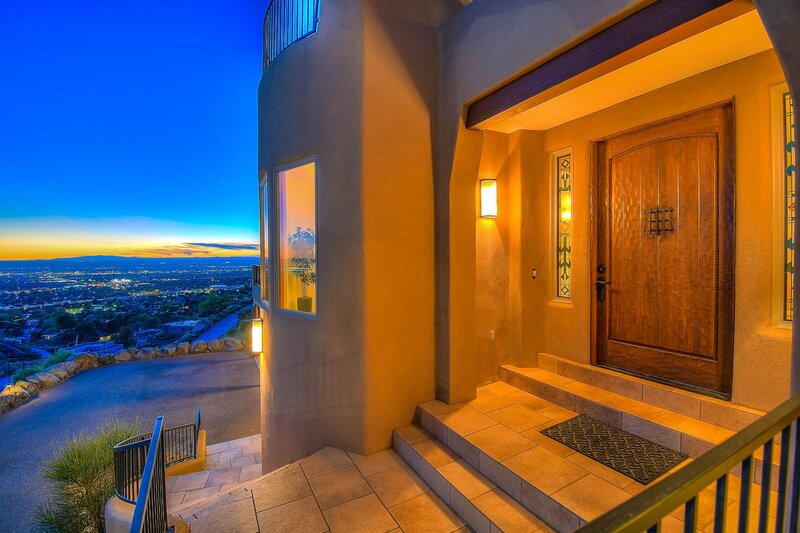 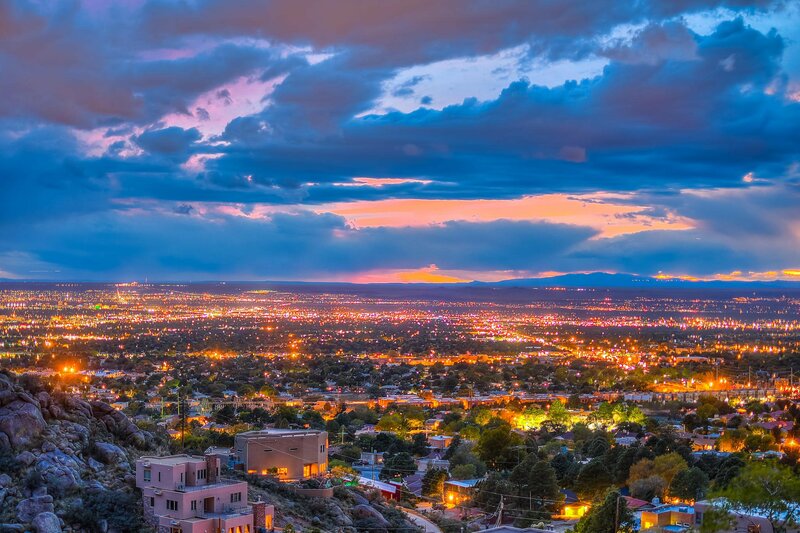 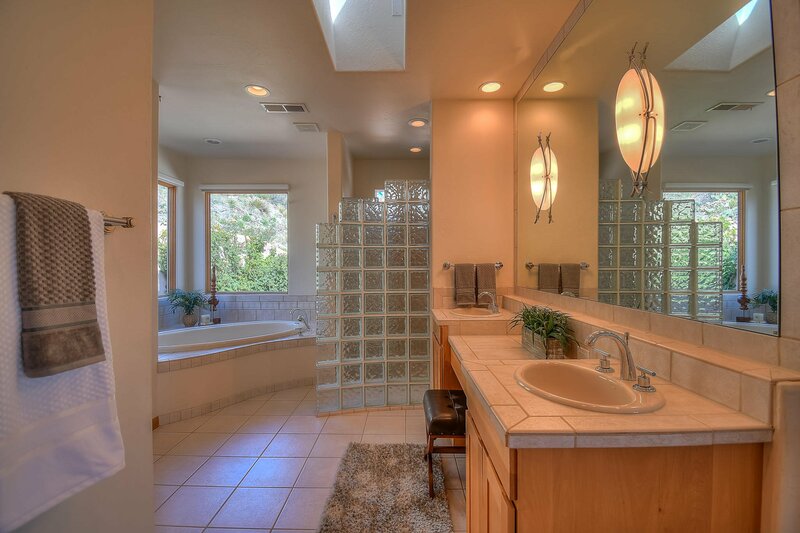 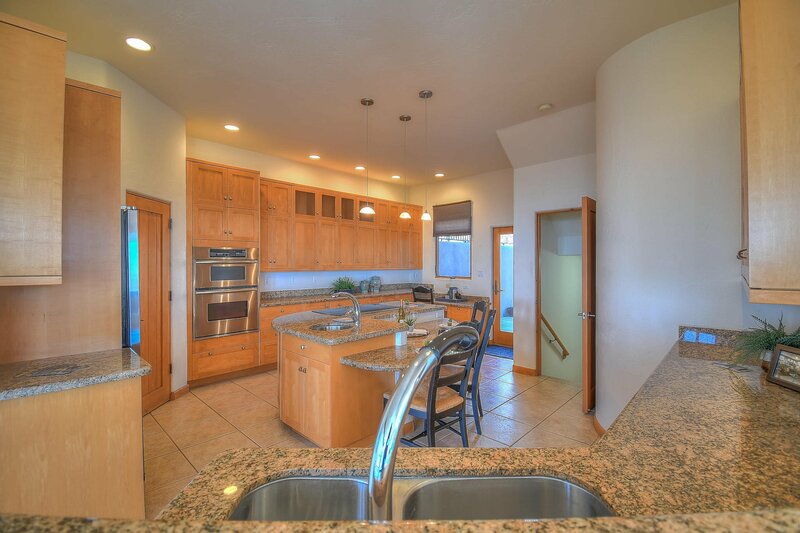 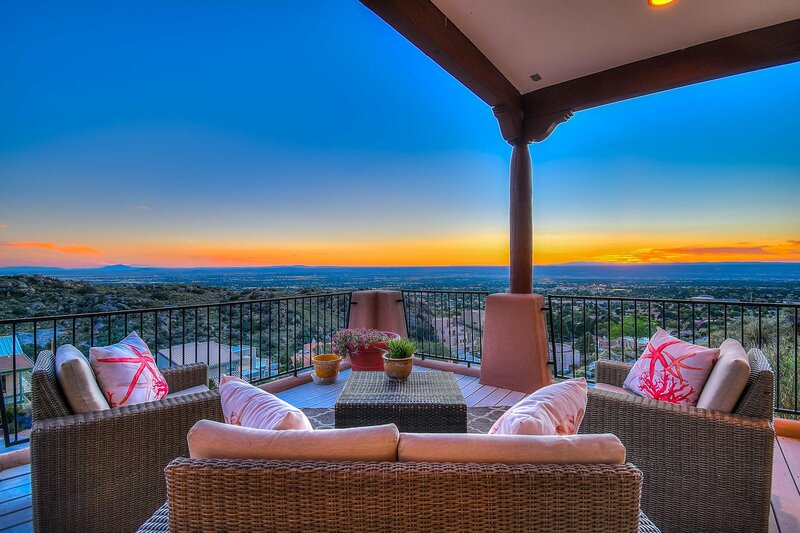 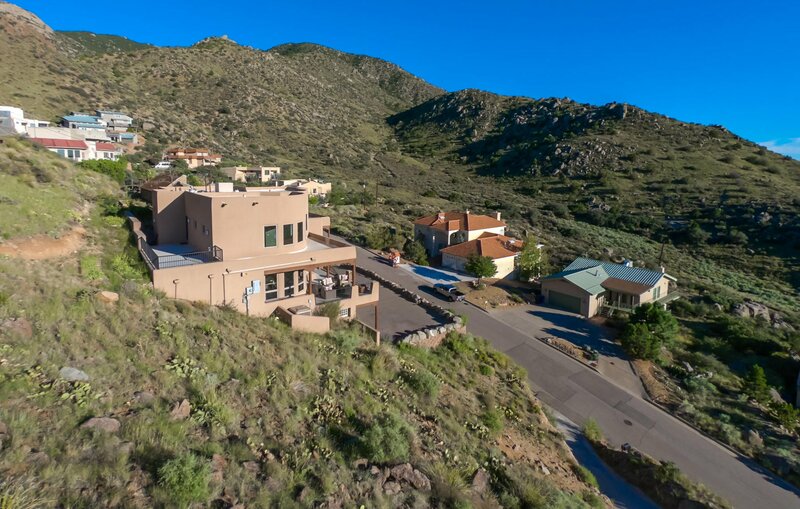 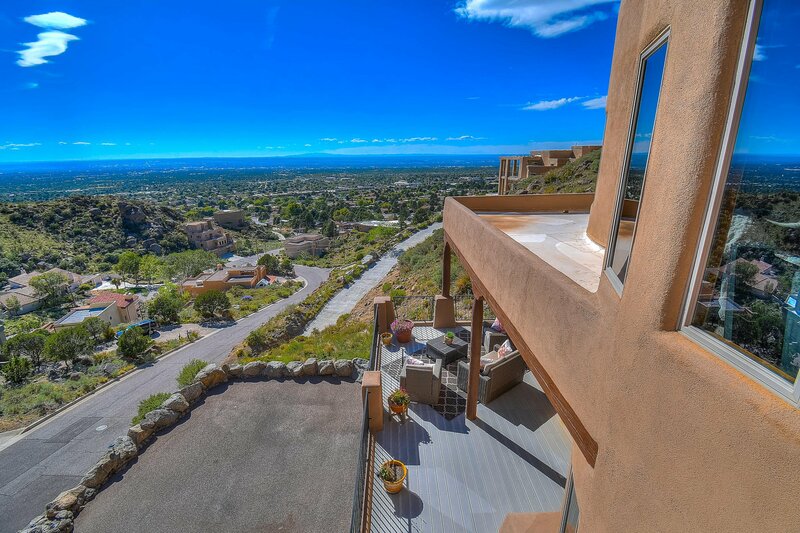 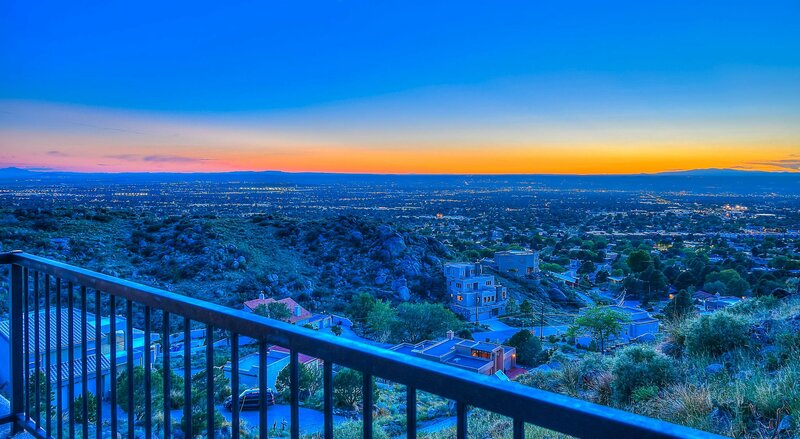 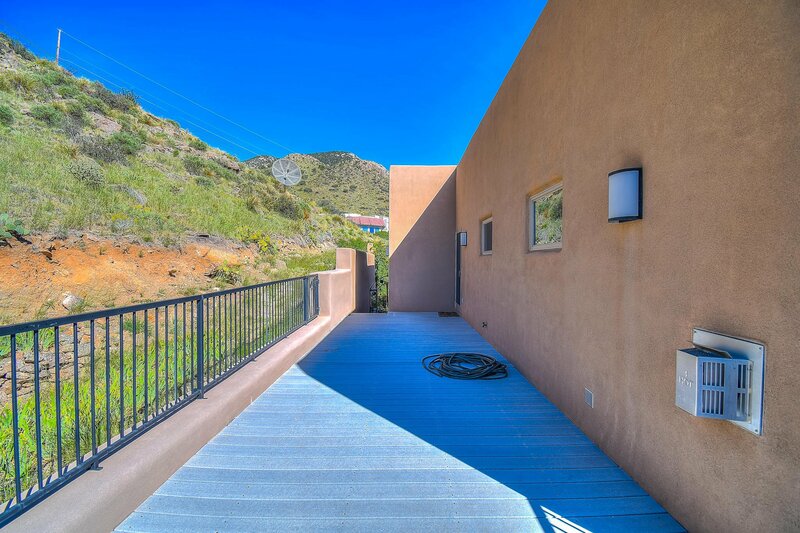 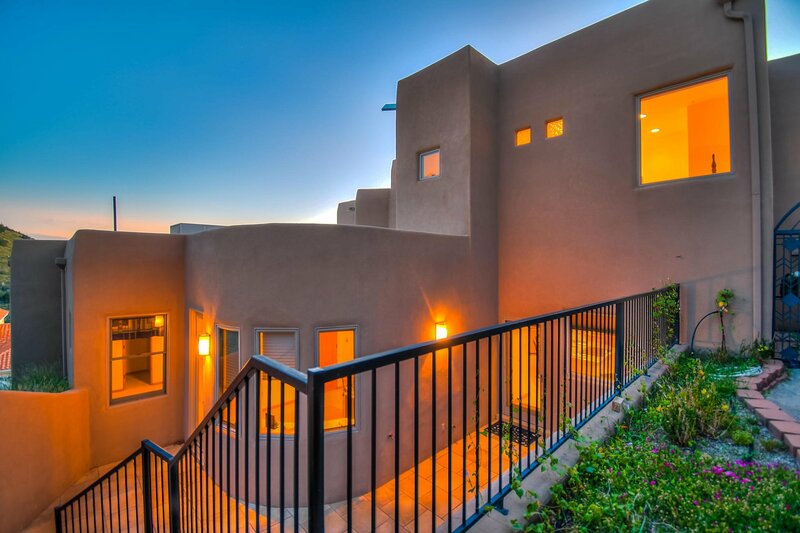 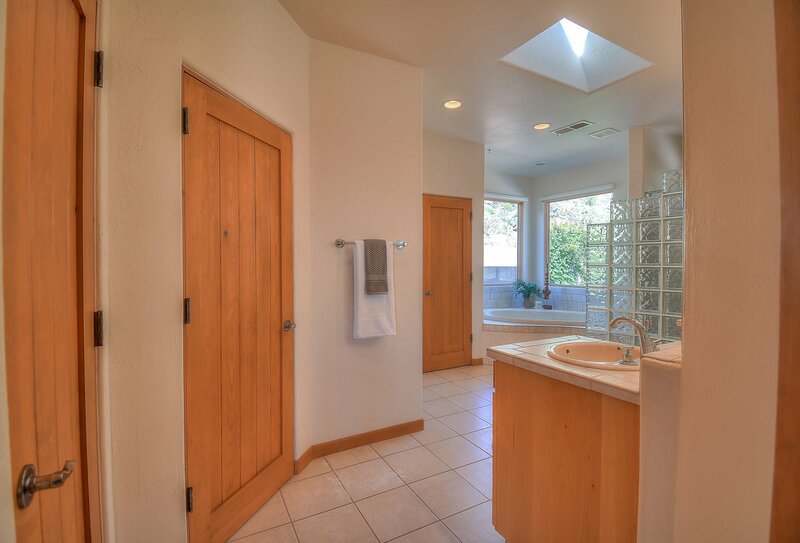 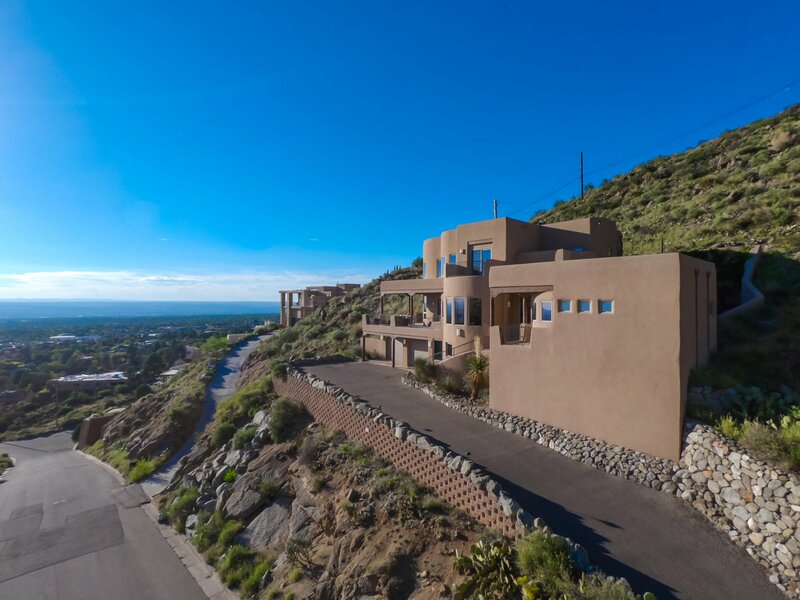 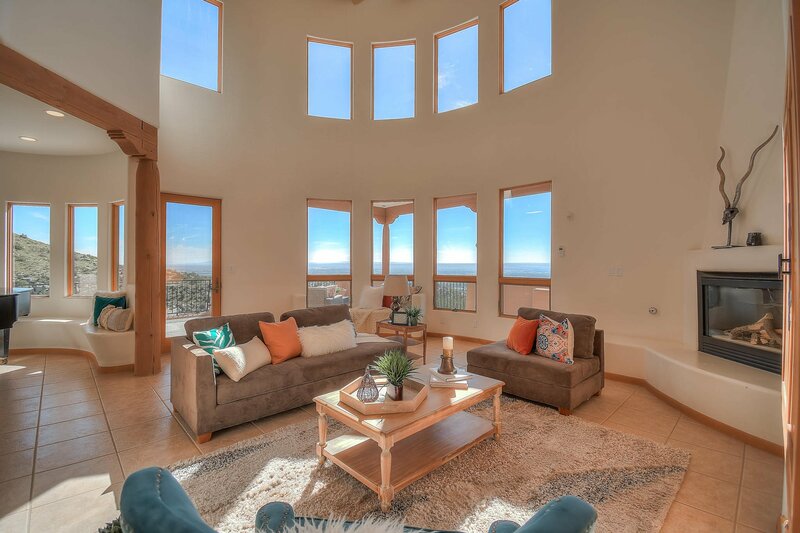 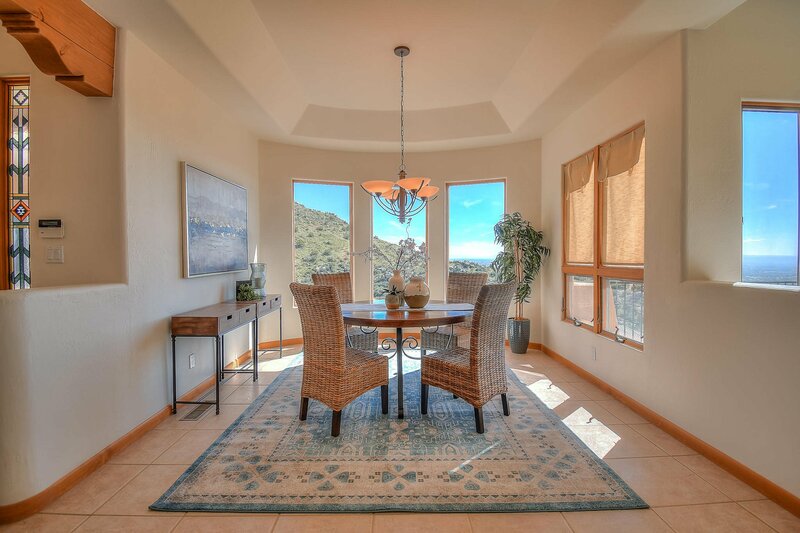 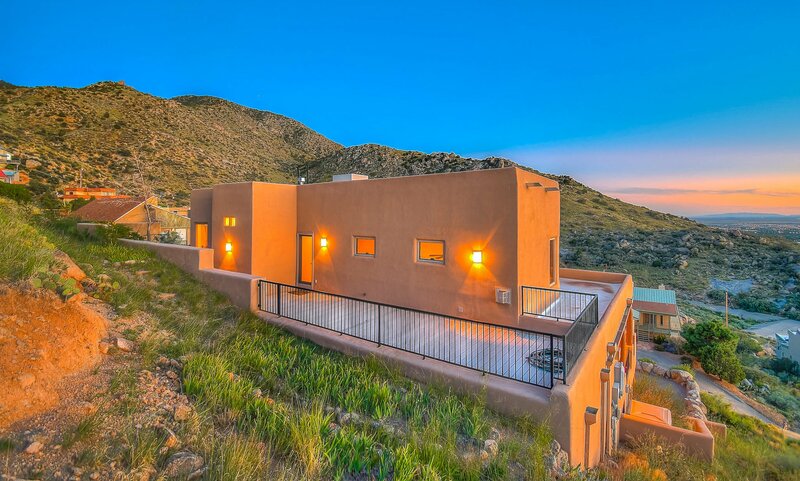 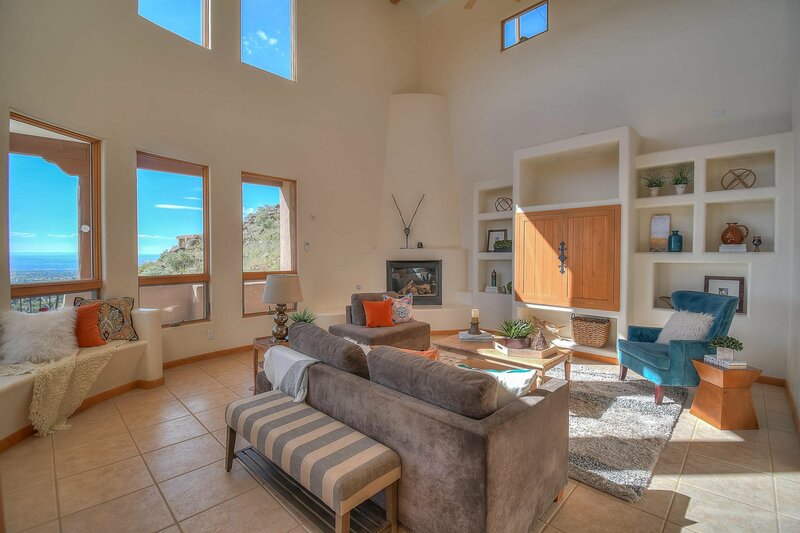 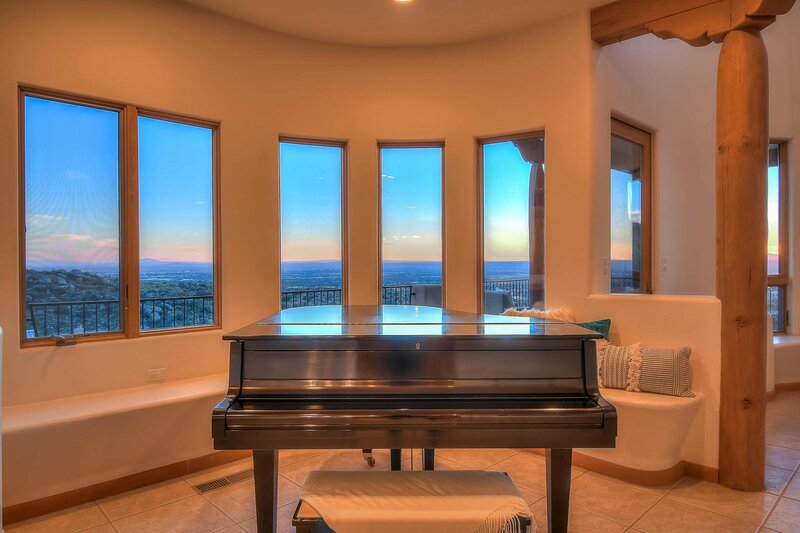 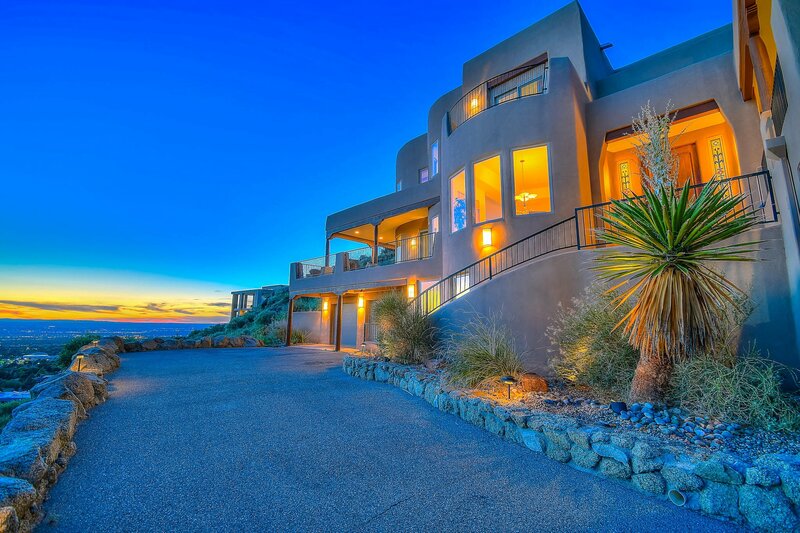 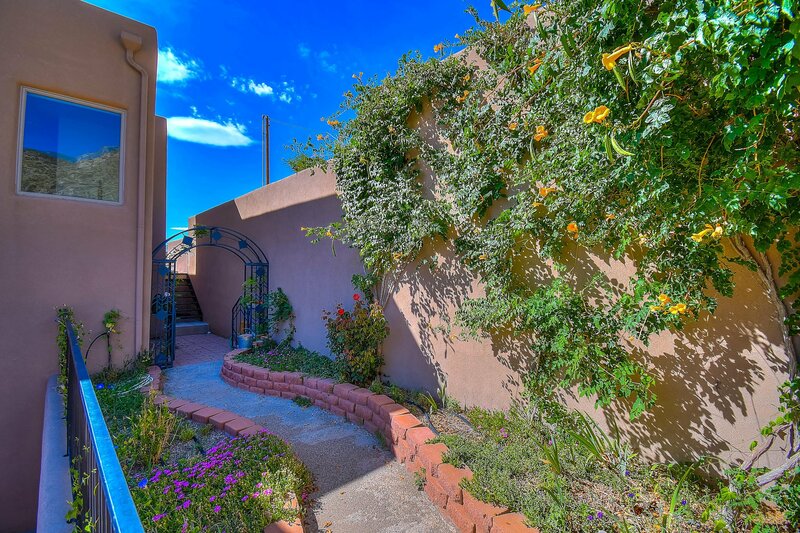 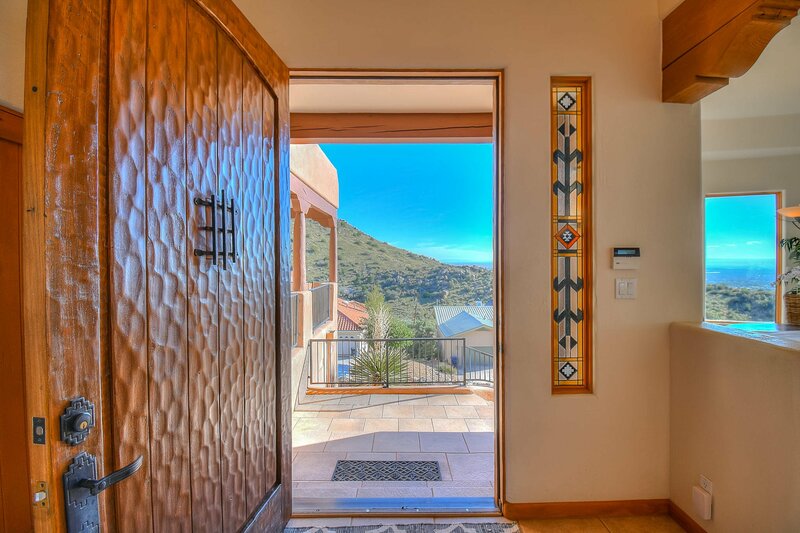 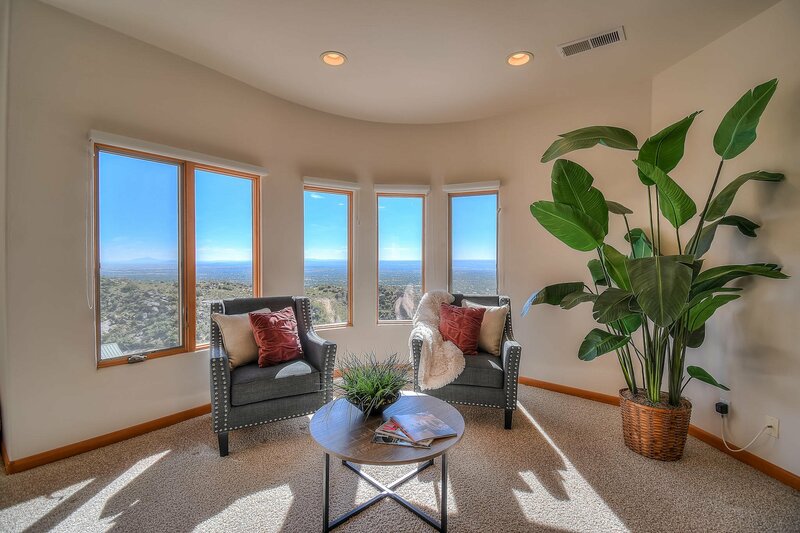 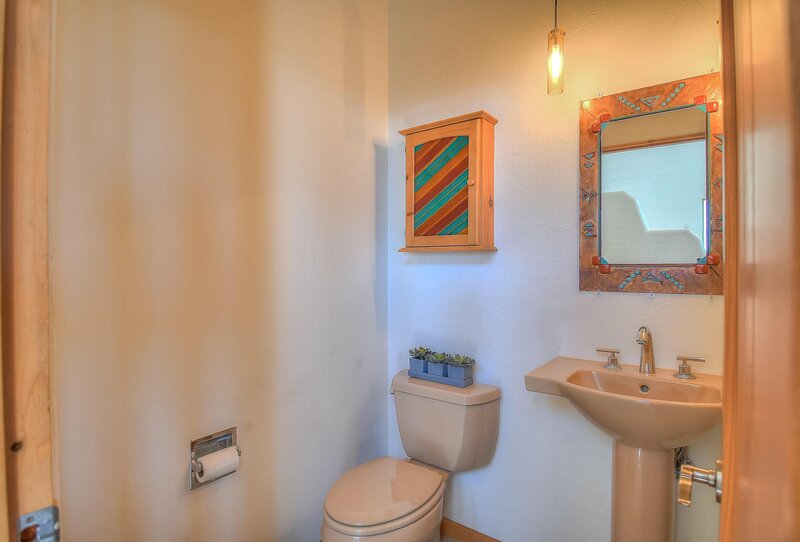 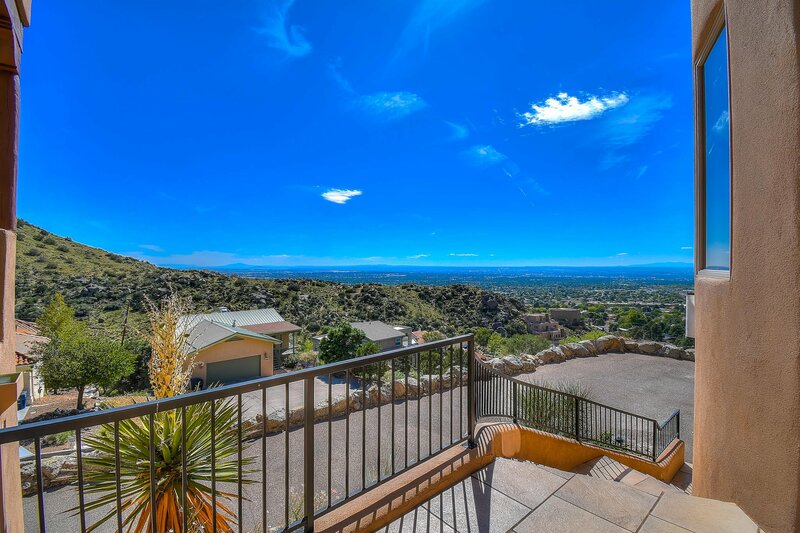 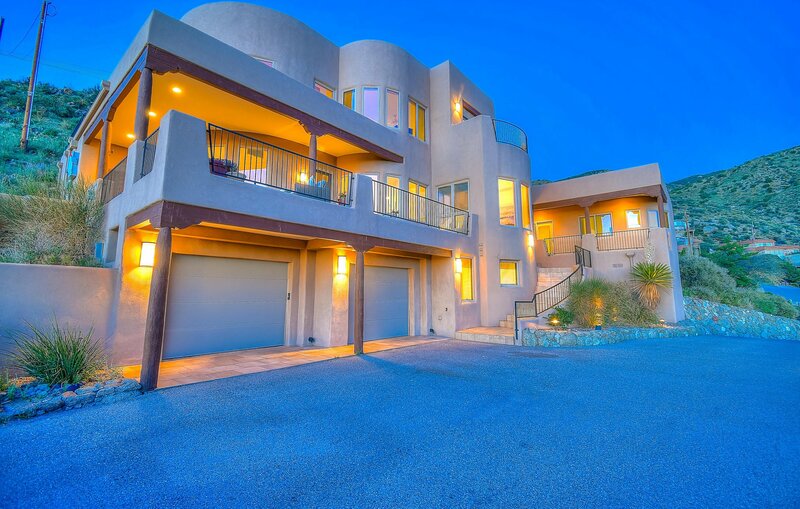 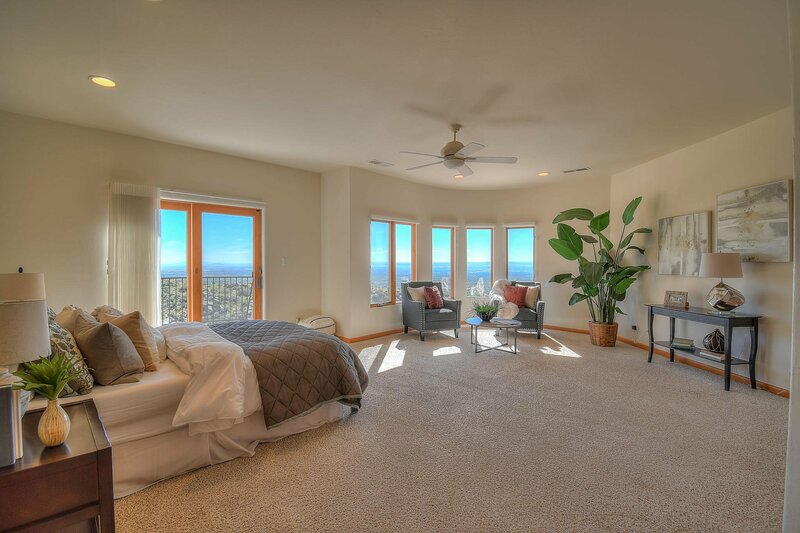 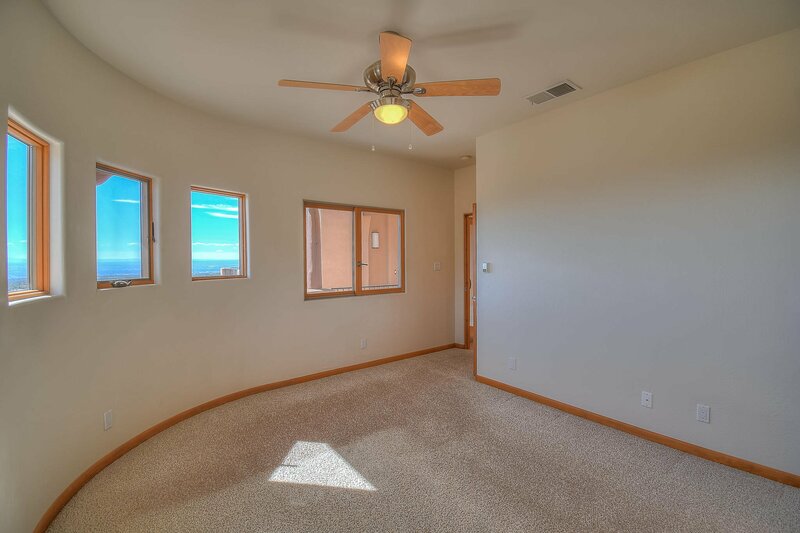 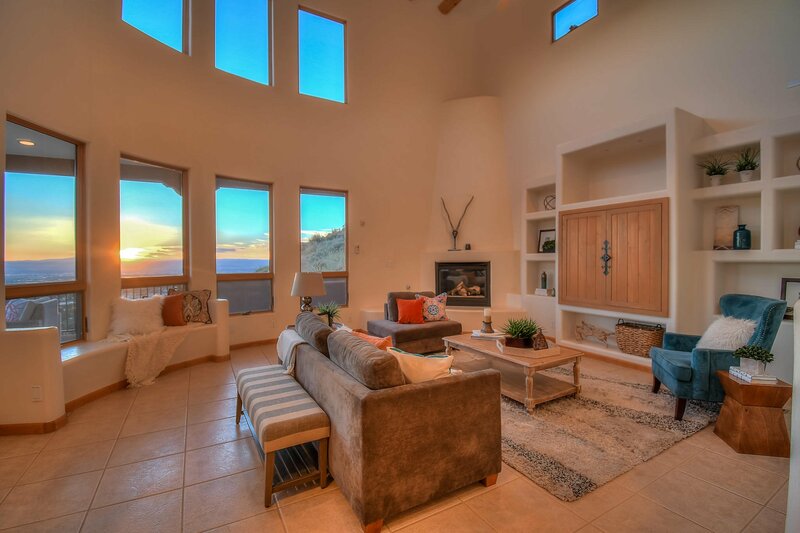 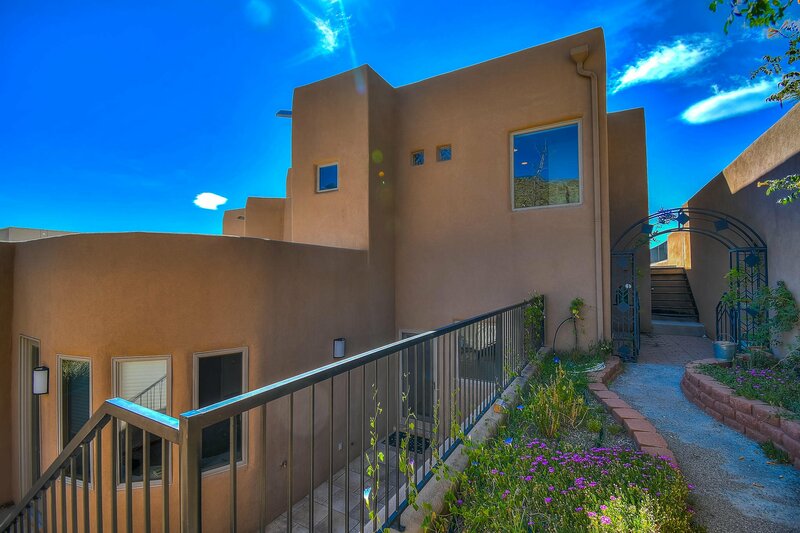 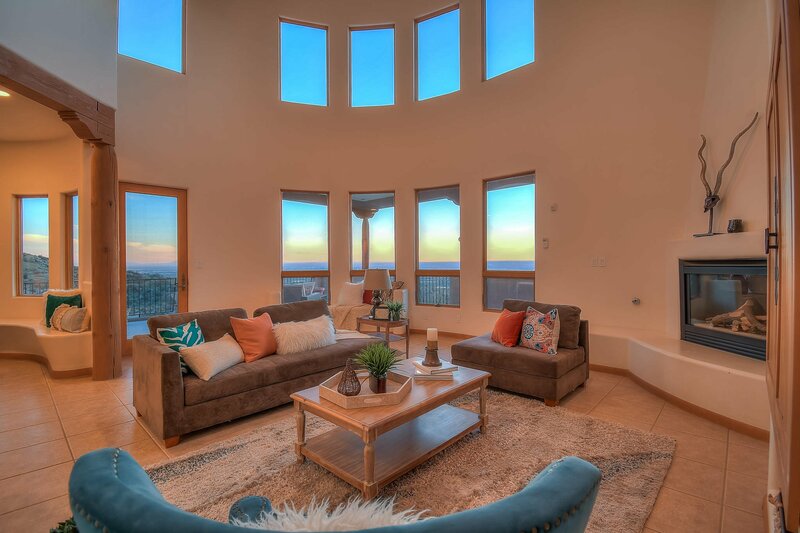 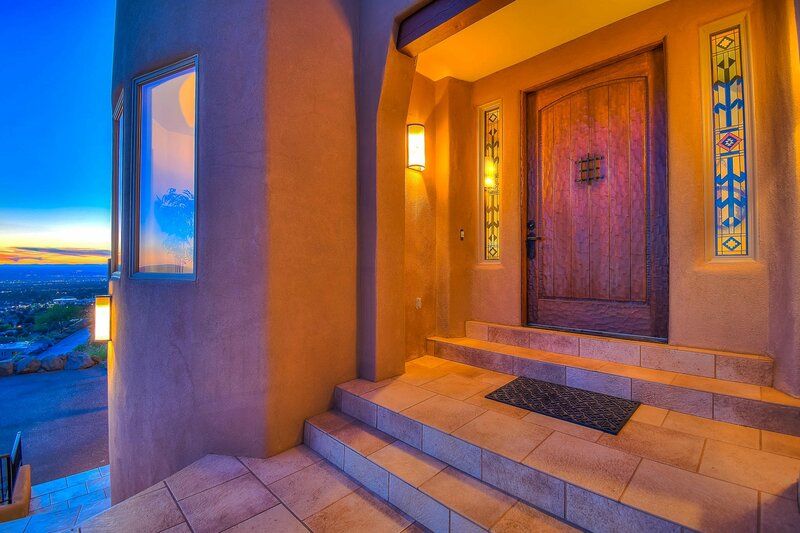 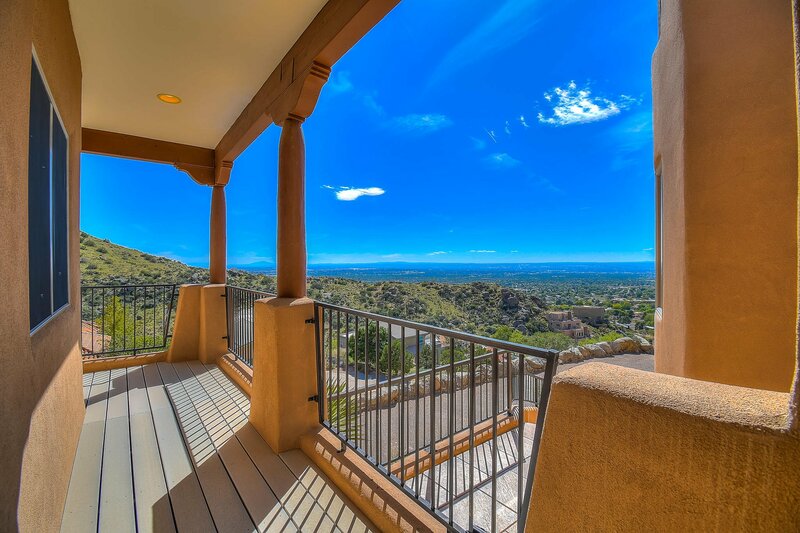 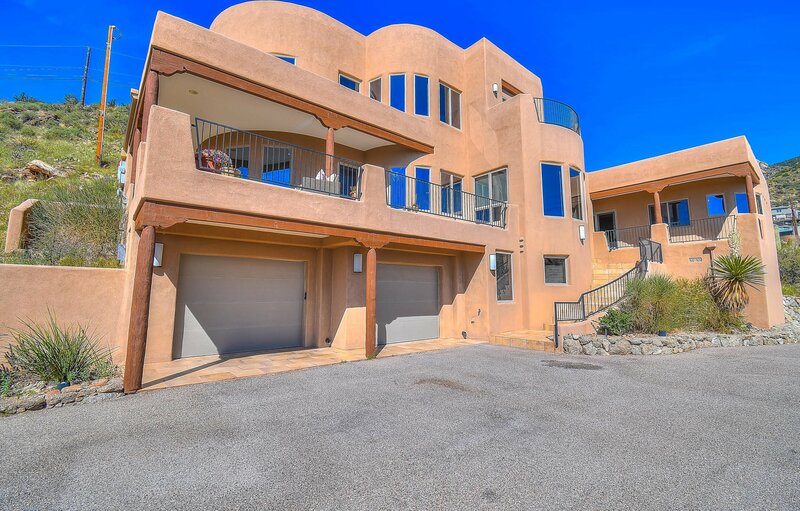 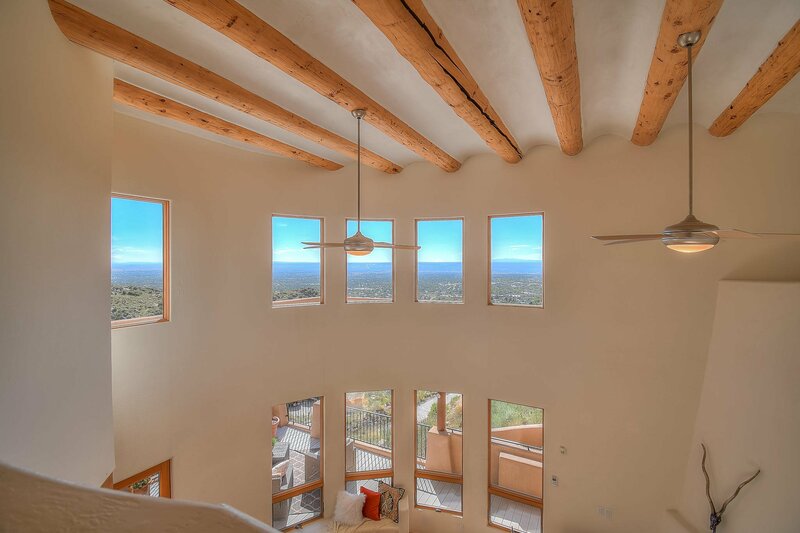 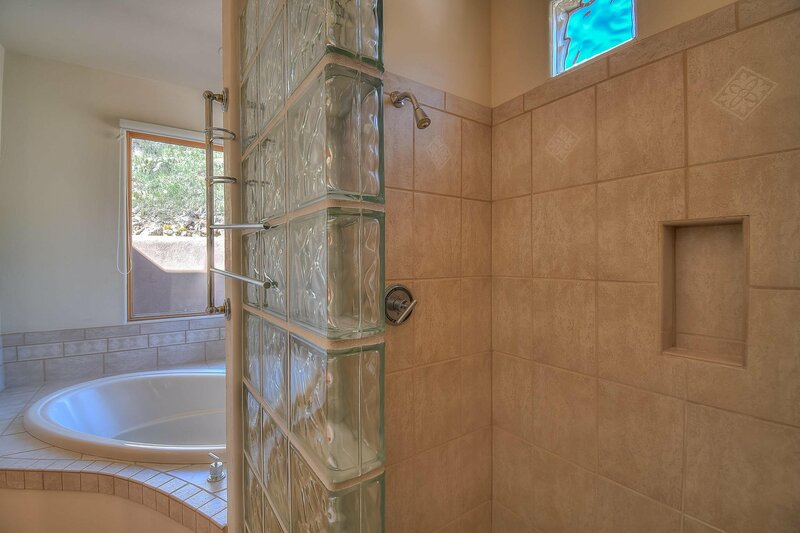 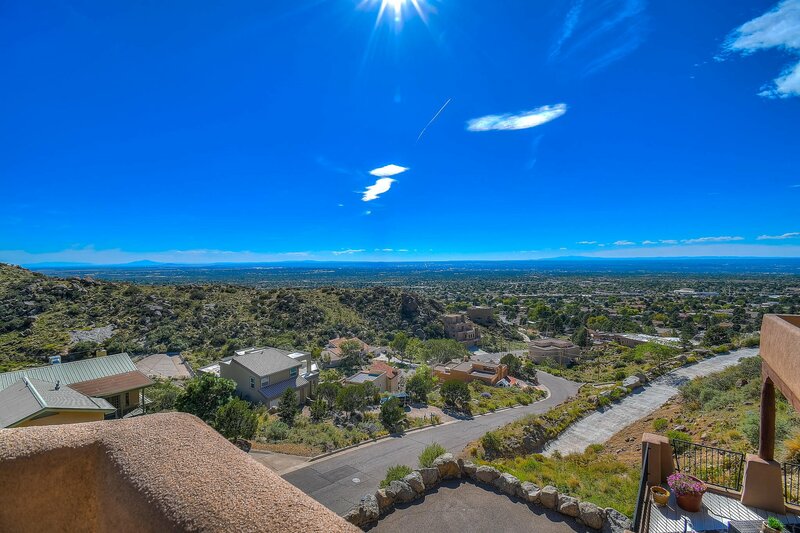 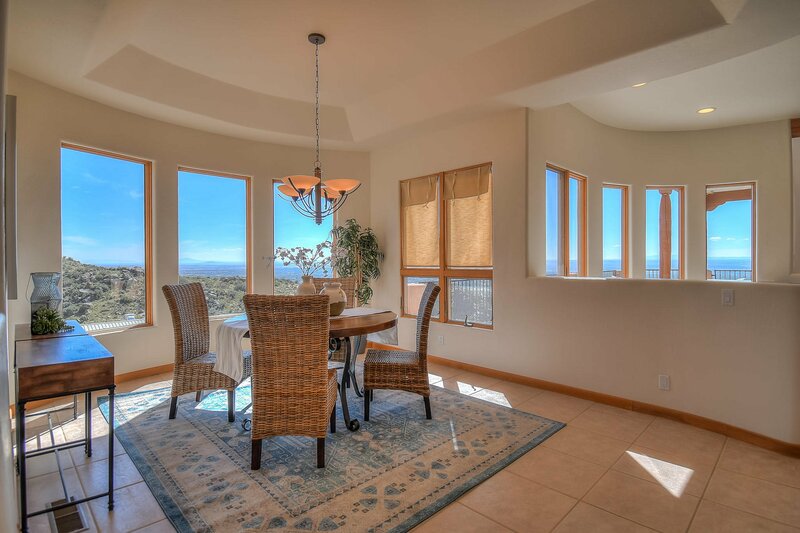 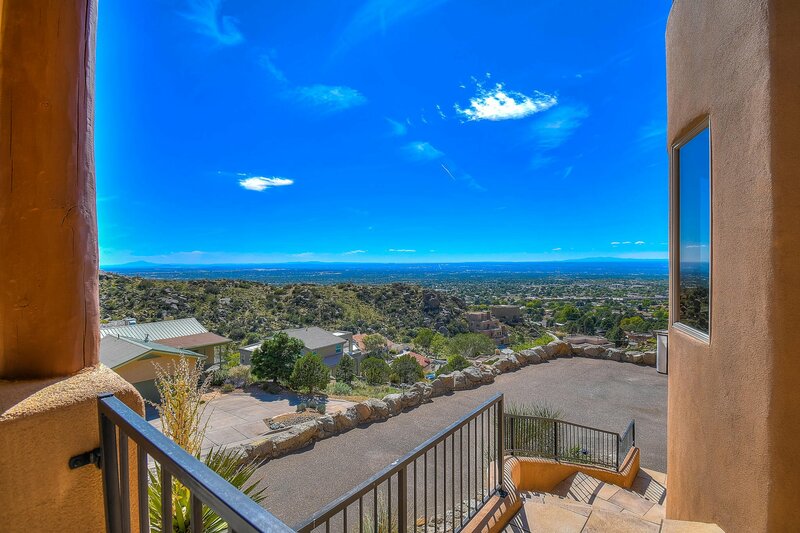 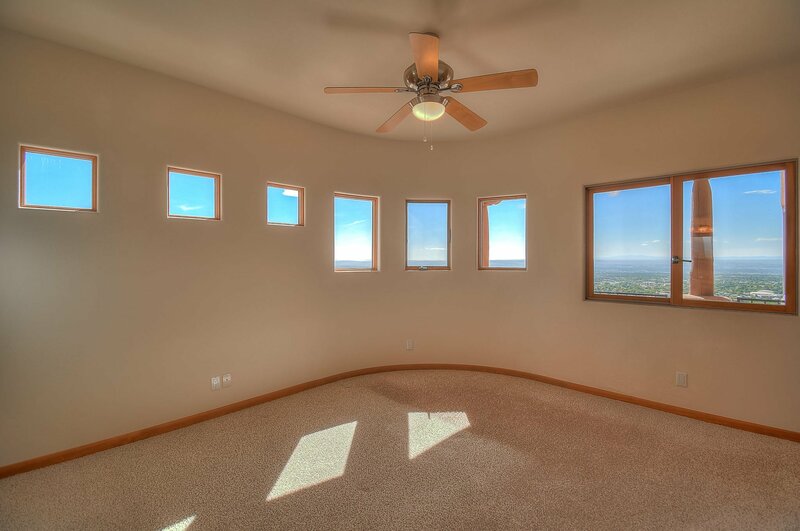 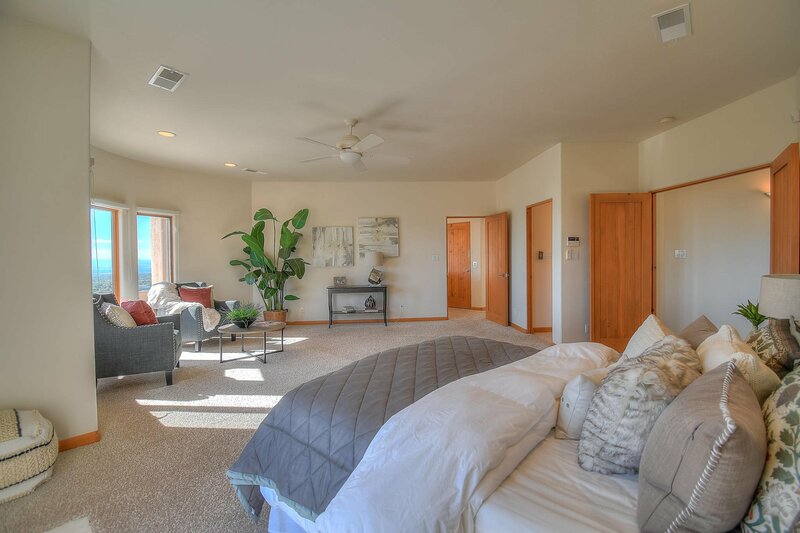 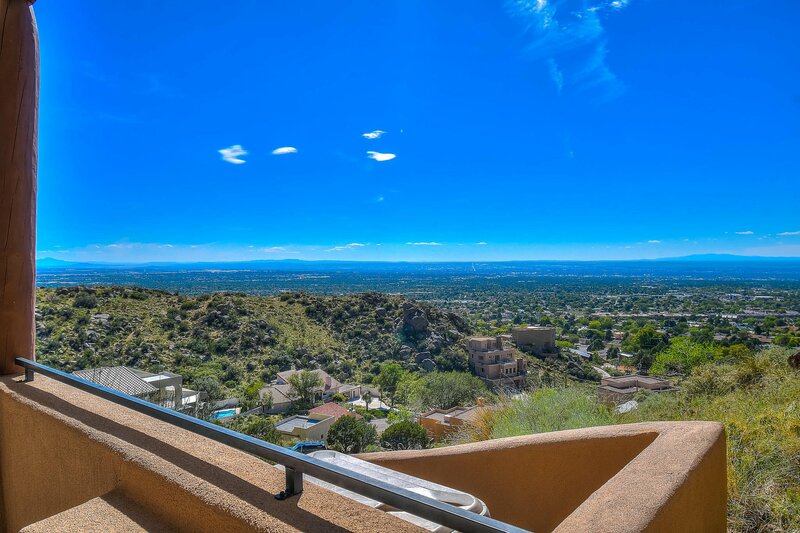 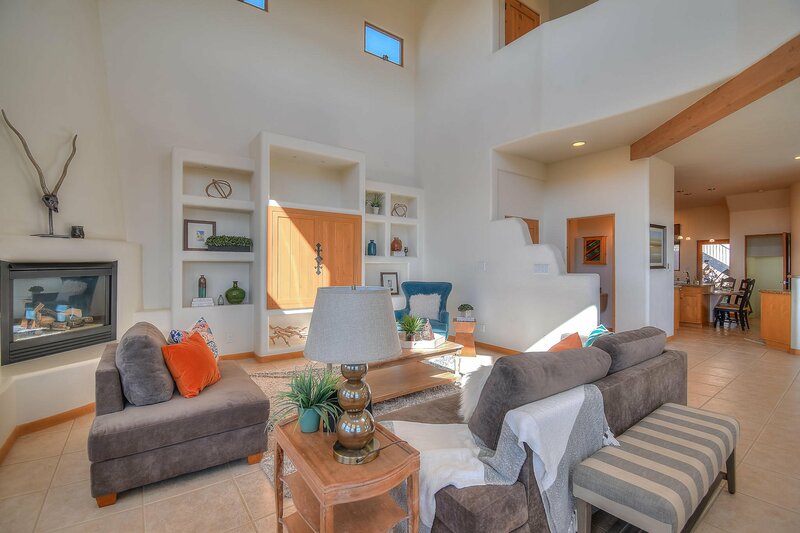 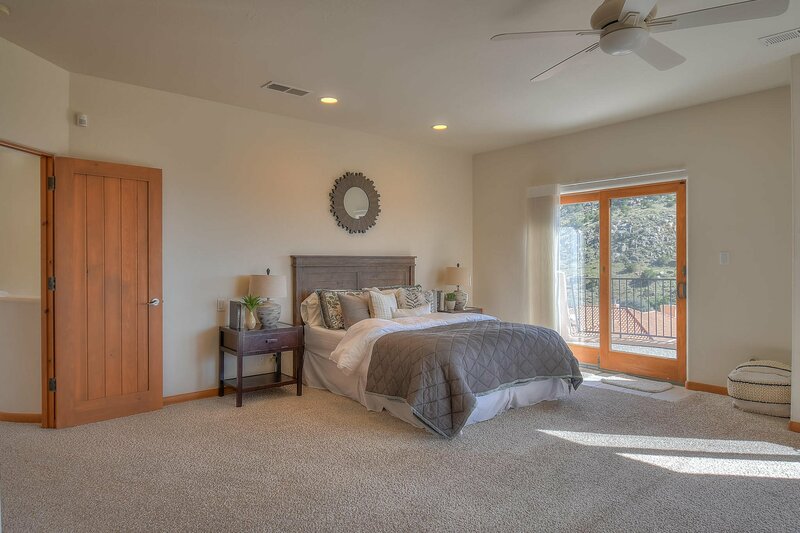 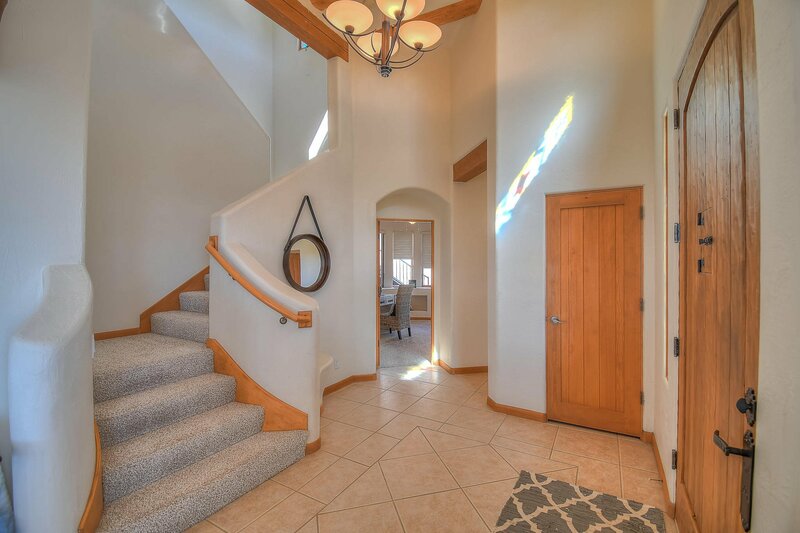 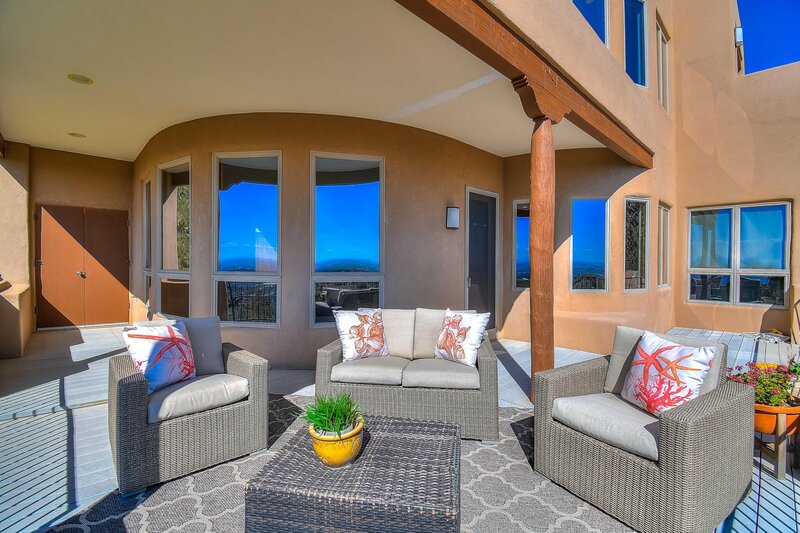 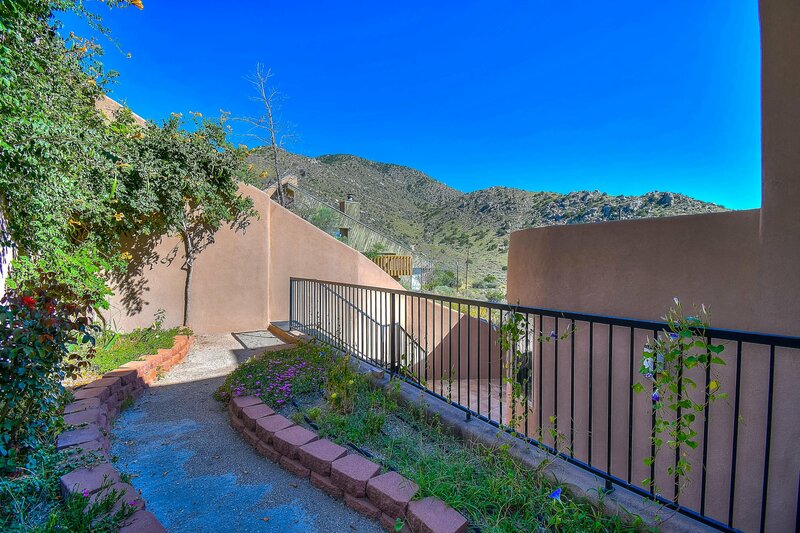 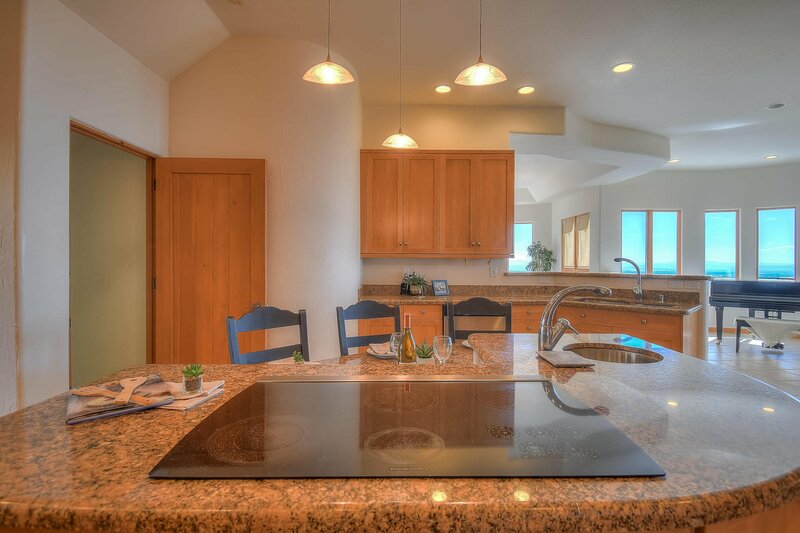 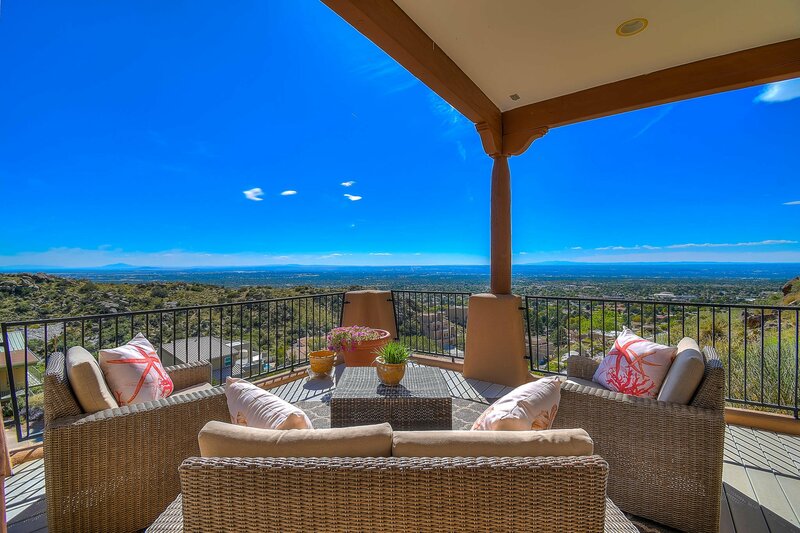 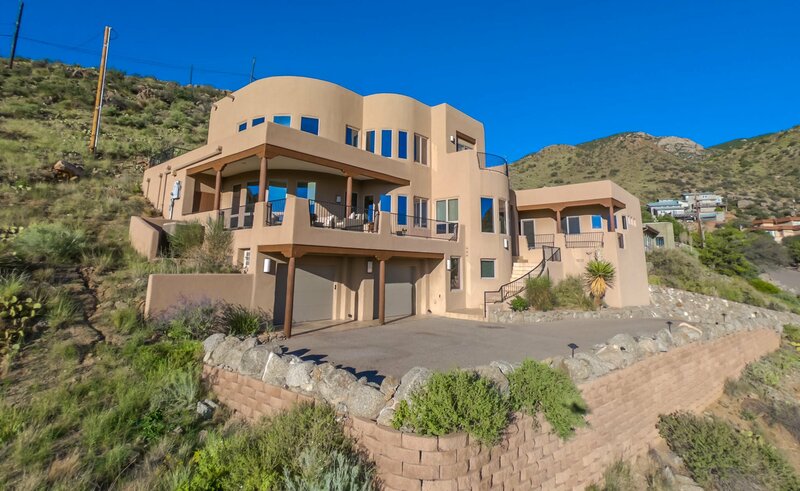 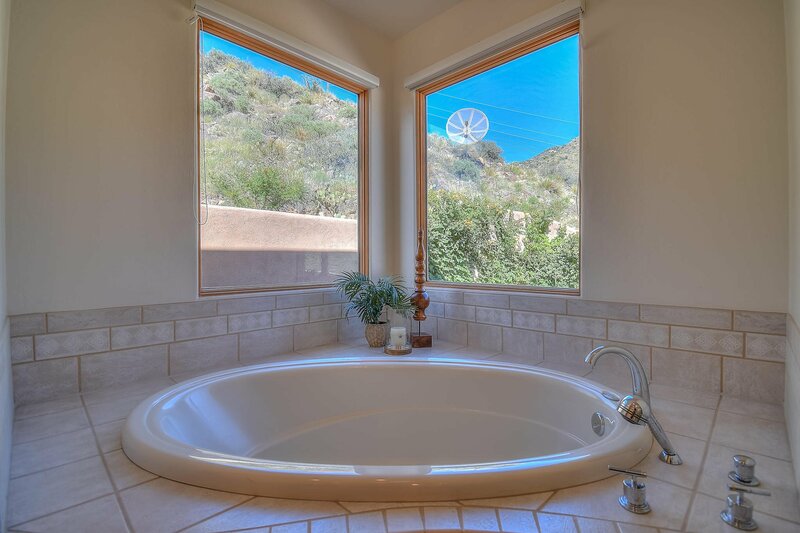 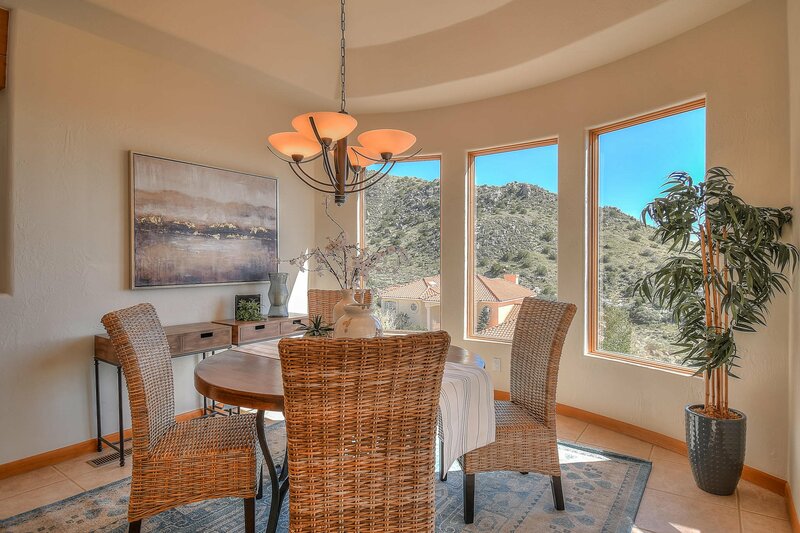 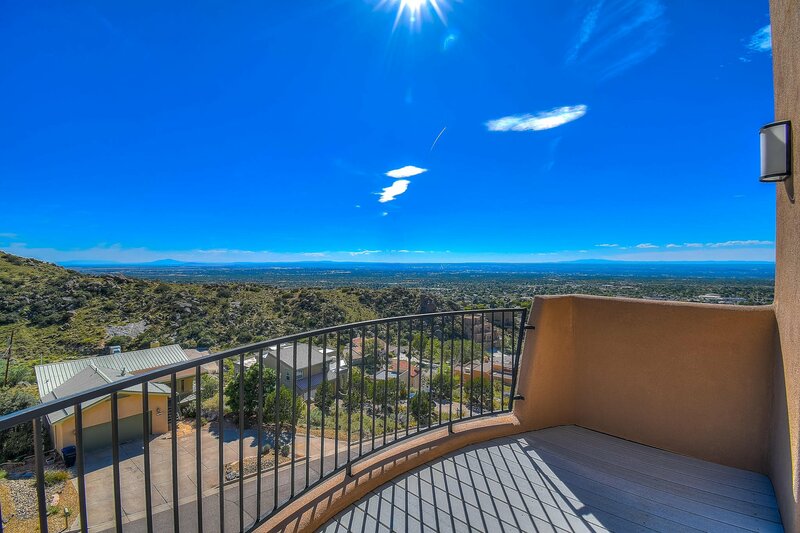 This contemporary southwest home has spectacular, unobstructed views overlooking the city. 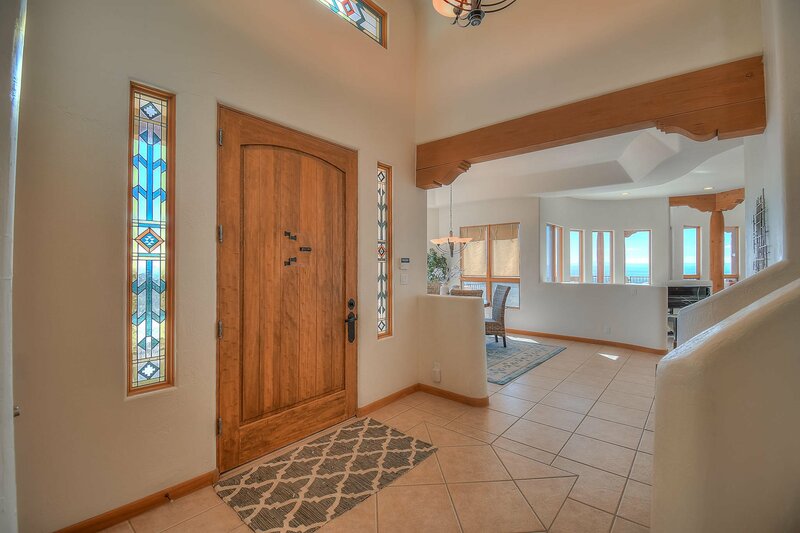 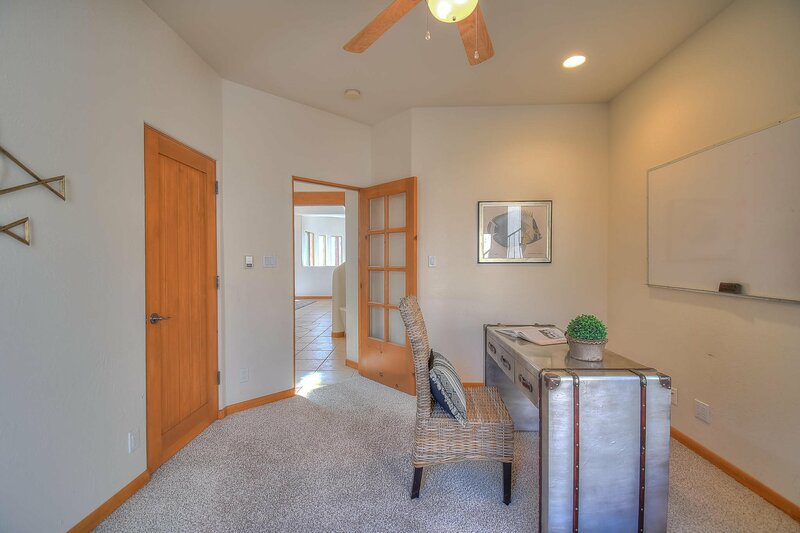 Step through the front door to an inviting, open floor plan with a beautiful entry; formal dining room w/ coffered ceiling; a great room w/ 22 ft. cove ceiling w/ dead-stand spruce vigas & douglas fir beams & corbels. 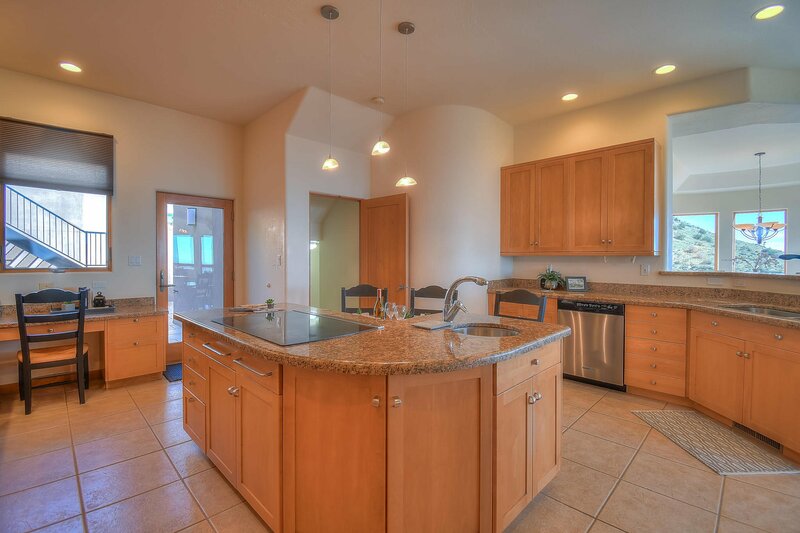 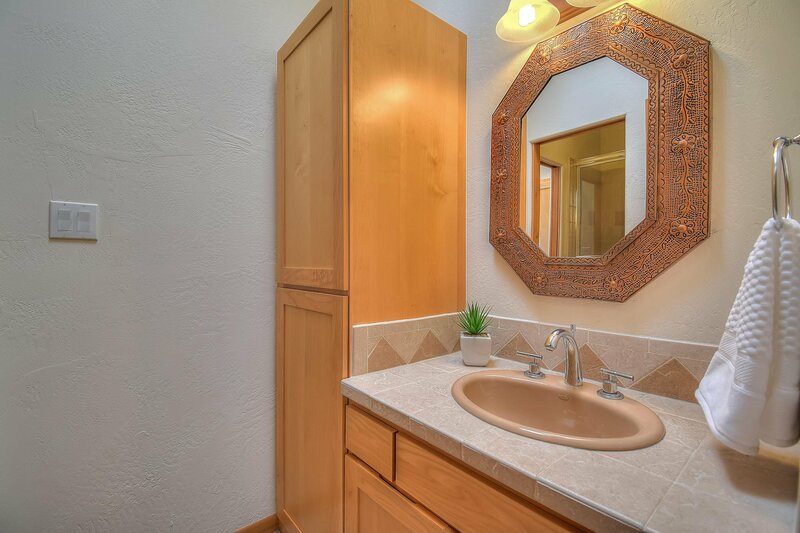 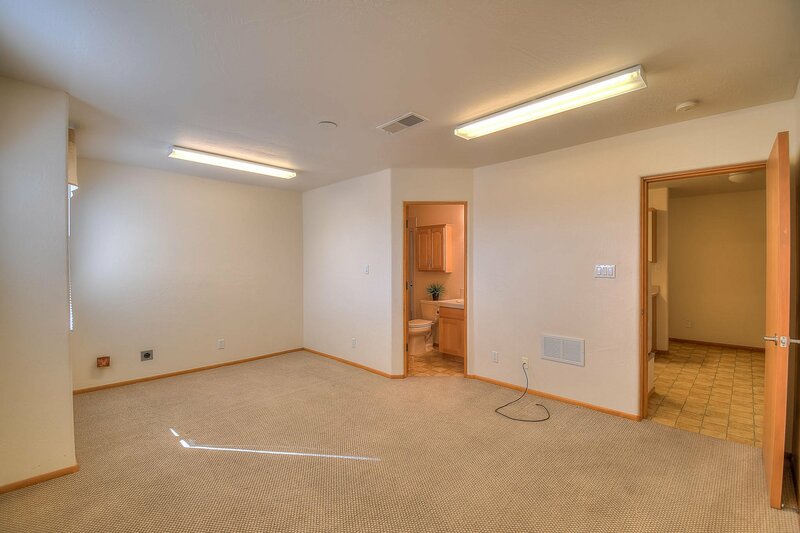 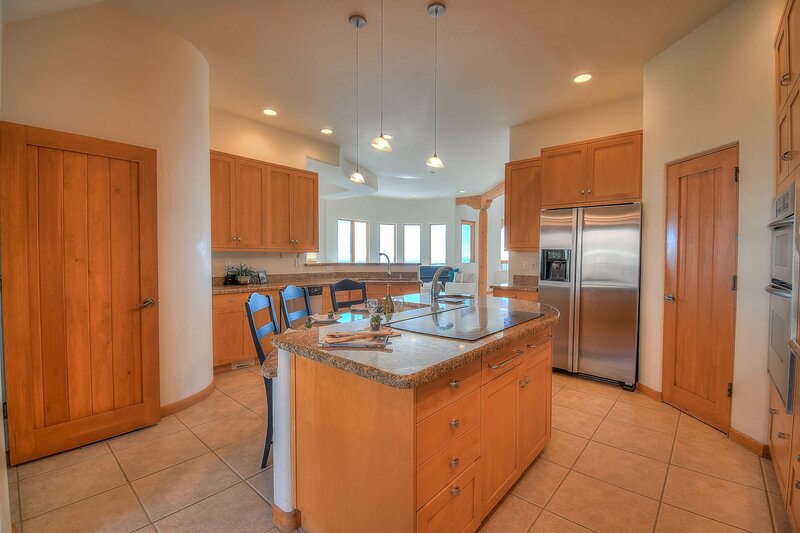 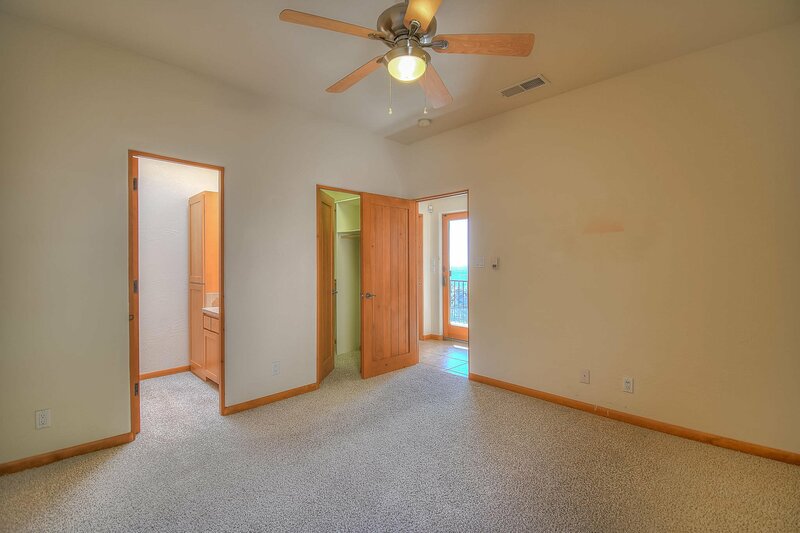 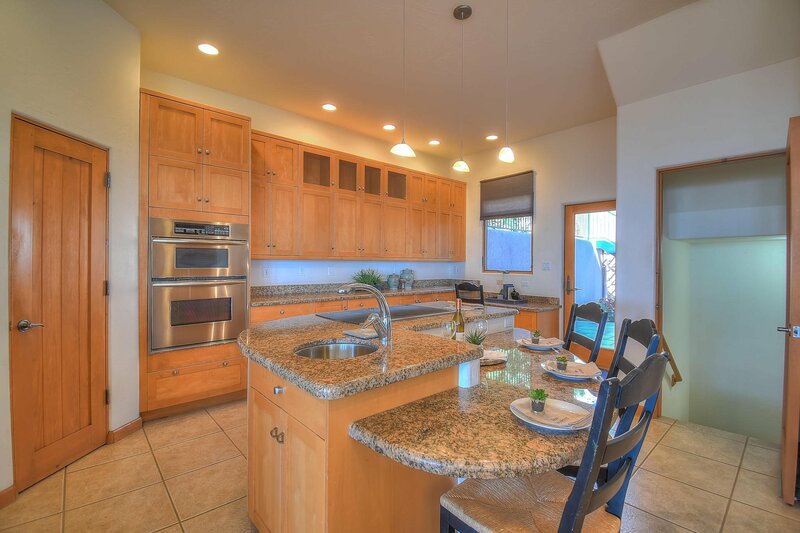 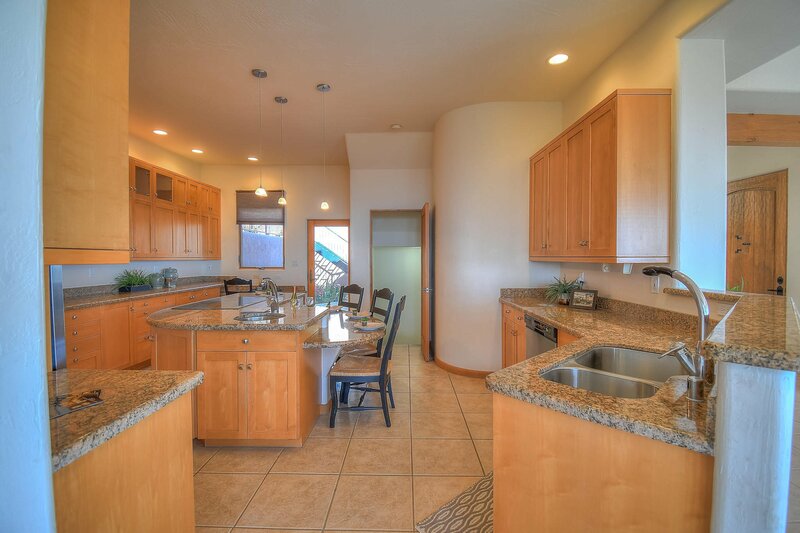 Gather in the spacious eat-in kitchen w/ a center island, maple cabinets, walk-in pantry, & access to a private patio. 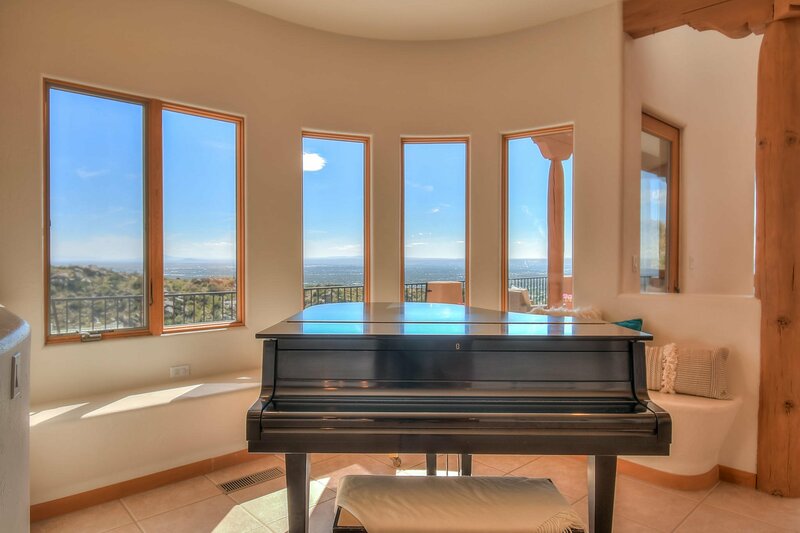 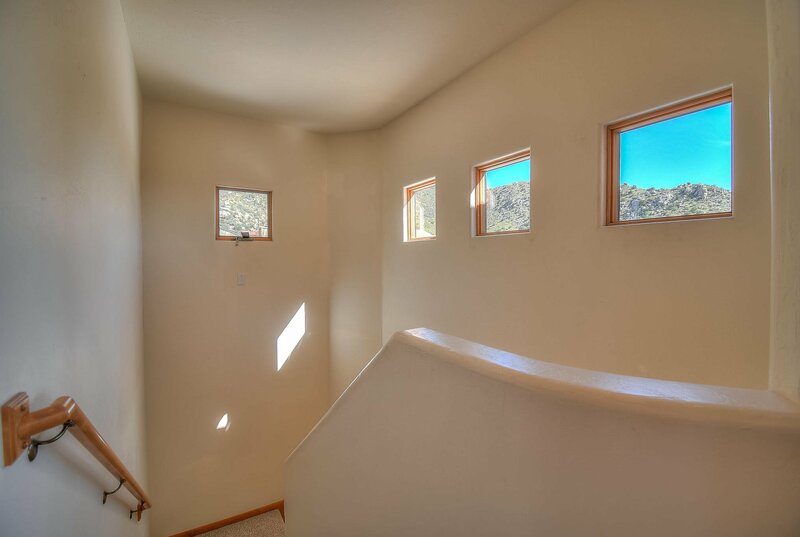 The views out of every window of this home are like looking at piece of art. 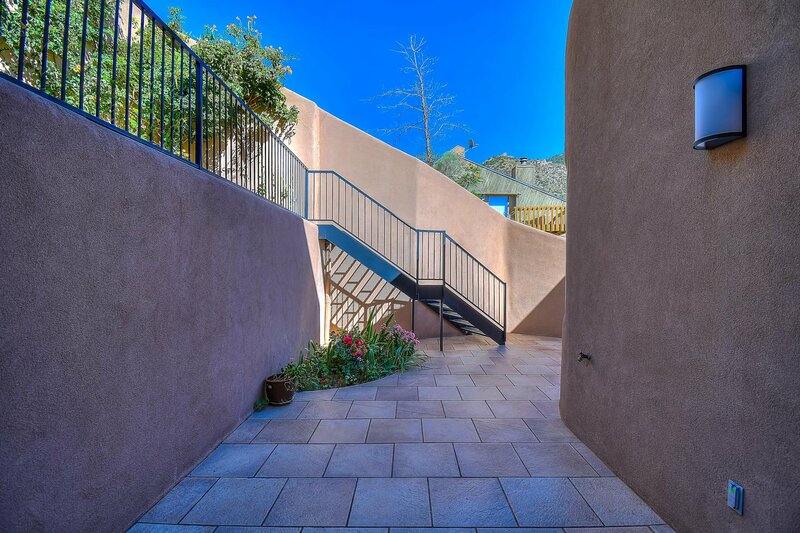 Don't feel like taking the stairs? 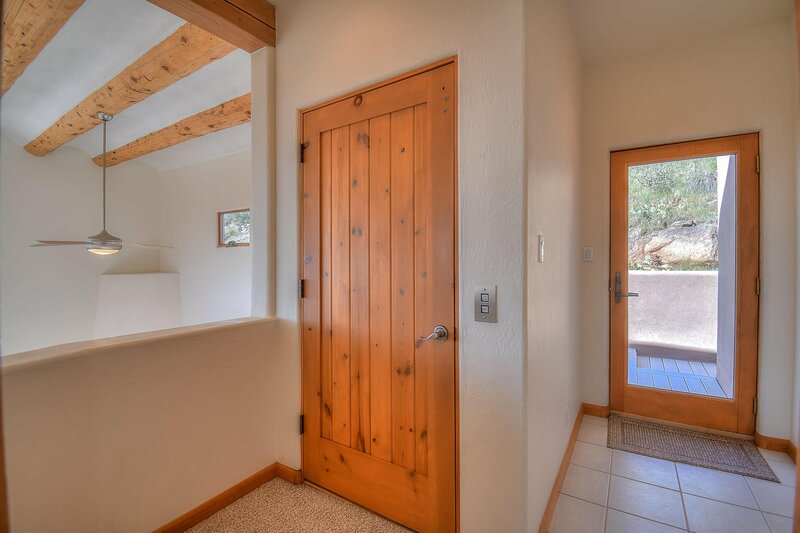 Use the hydraulic lift elevator to all three levels. 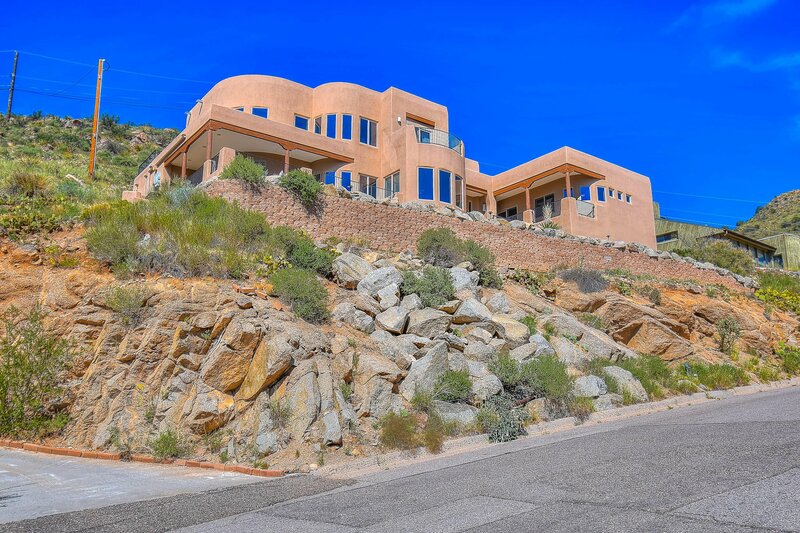 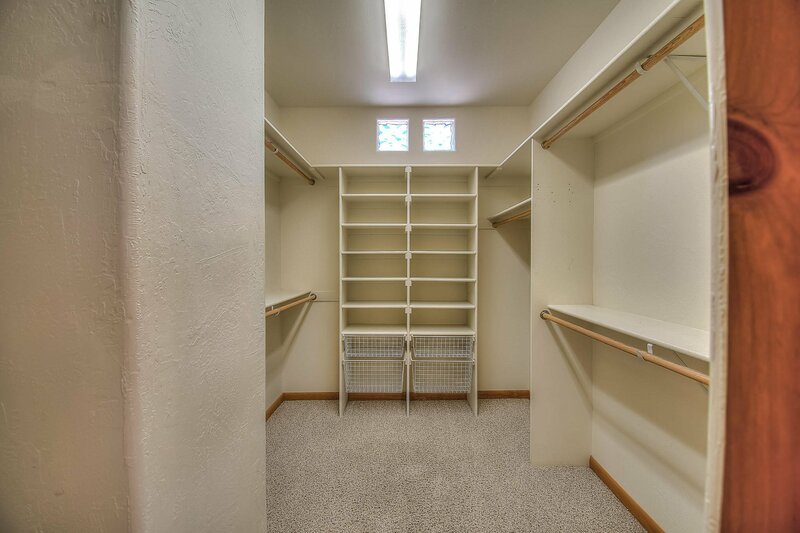 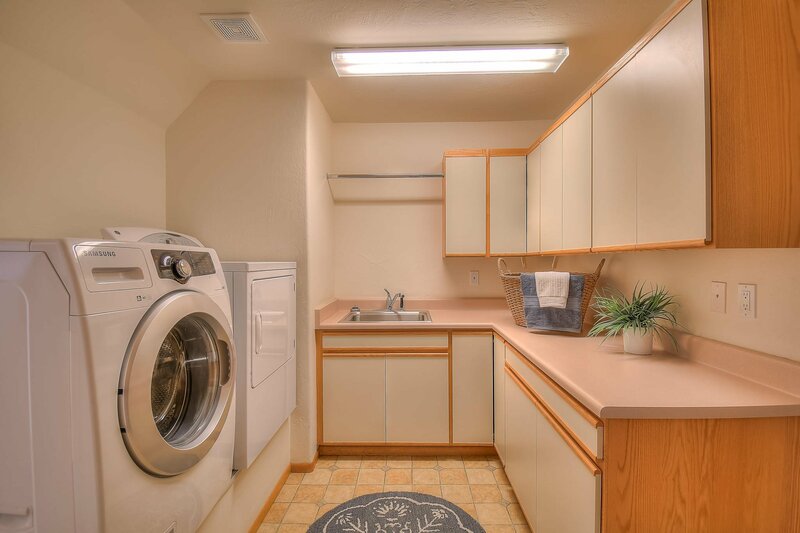 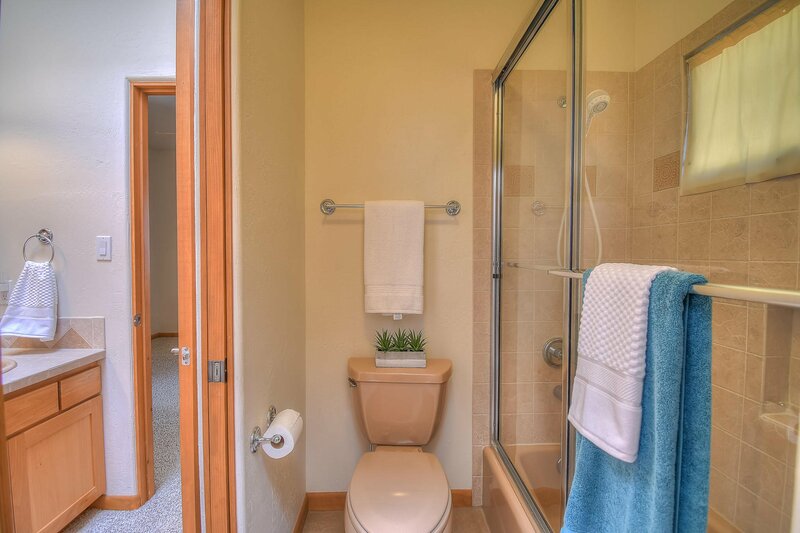 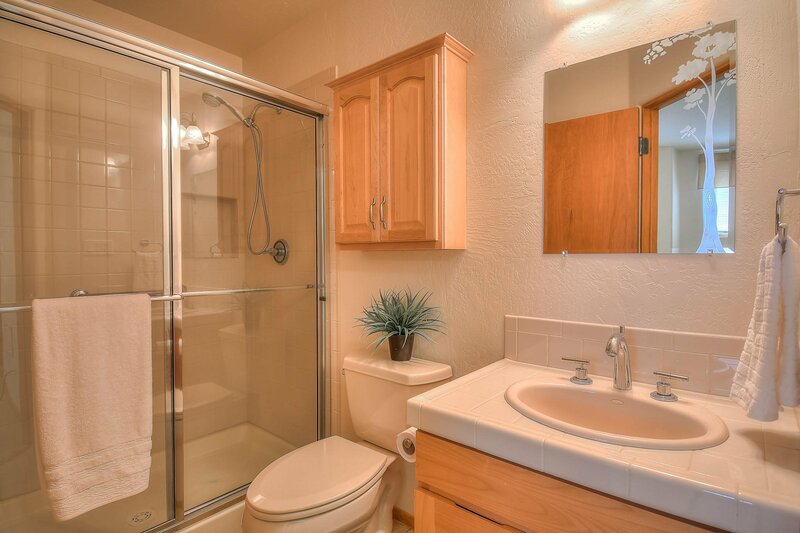 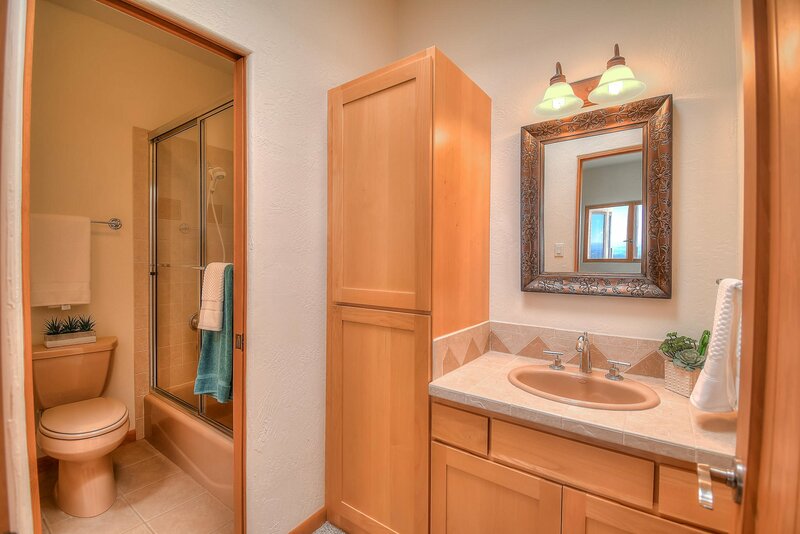 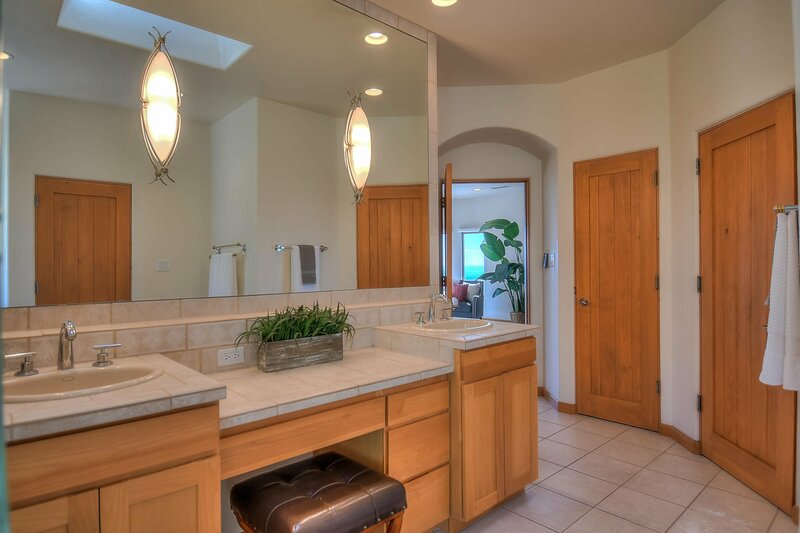 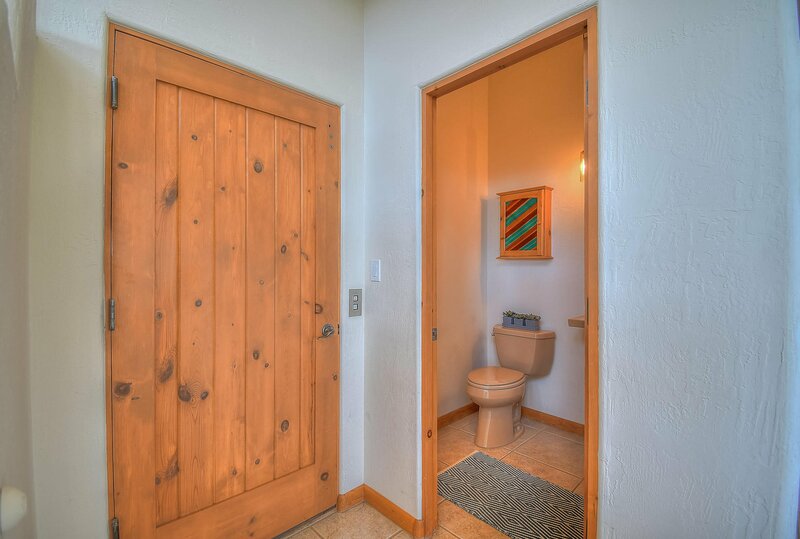 Situated on .4 acres, the home backs to open space and has 378 ft of additional enclosed storage. 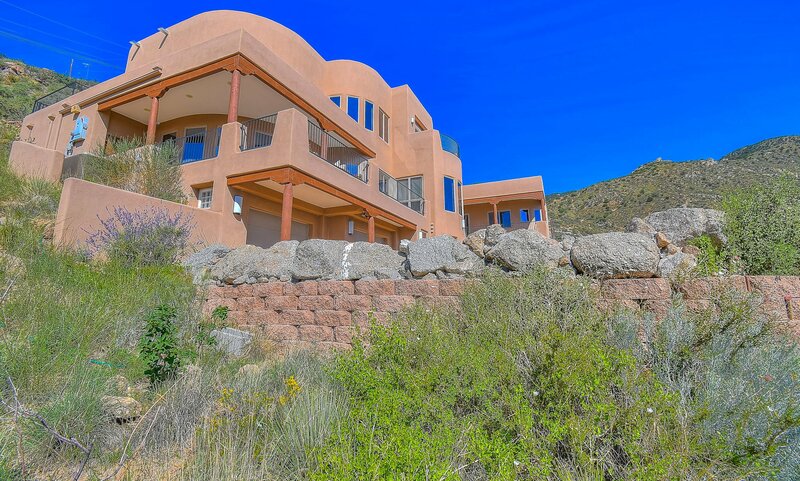 This is New Mexican living at its finest.